Dimension : 16.1"L X 11.8"H X 5.1"W,big enough to hold your every day stuffs. 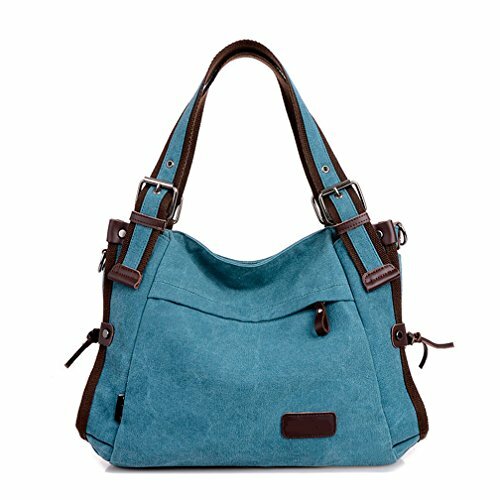 Structure: 1 Main zipper compartment with Inner zipper Pockets,cellphone and credit cards slots pouches.1 back zipper pocket. If you have any questions about this product by TianHengYi, contact us by completing and submitting the form below. If you are looking for a specif part number, please include it with your message.